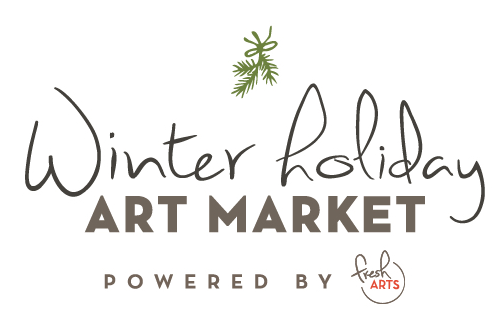 Join Fresh Arts in celebrating the 12th Anniversary of their Winter Holiday Art Market (WHAM)! Over the last decade, WHAM has become a citywide tradition, bringing together Houston’s small business, local artists and people of all ages to kick off the holiday season in style. Attendees purchase one-of-a-kind, handmade items for their loved ones while getting a chance to engage with Houston's most talented and diverse artists. WHAM offers a wide variety of curated fine arts and crafts from 65+ local artists of all disciplines, artist demonstrations, live music performances, free beverages, and food for sale by local vendors. The market offers a unique mix of fine art and handmade items -- including paintings, sculpture, photography, jewelry, clothing, soaps, furniture and more.